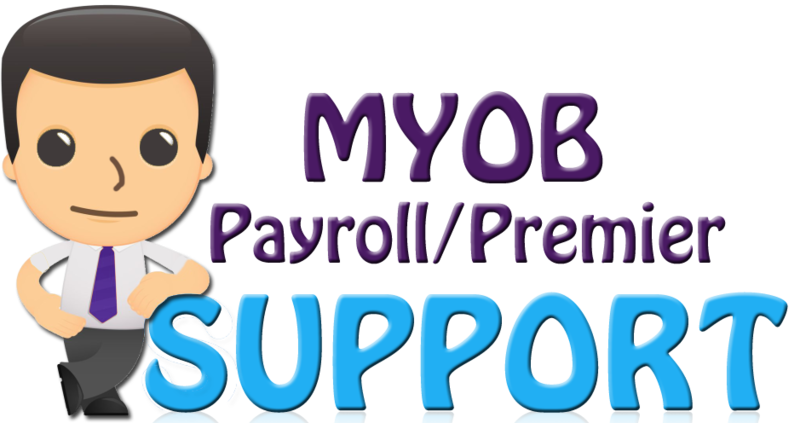 Need MYOB / ABSS Support for MYOB / ABSS Payroll or Premier Software? Fret not, A.1 Business is here to assist you on this! 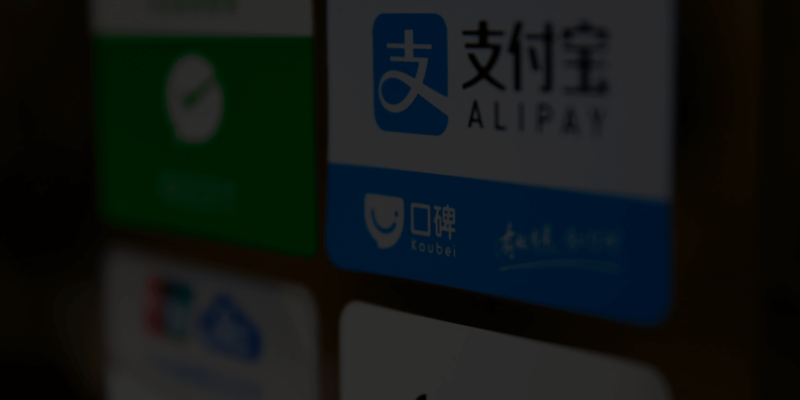 How to access MYOB / ABSS Technical Support? Please state your problems and the software you are using in the contact form at the bottom of this page. We will get back to you as soon as possible. In order to make sure that your business is able to continue receiving technical support after the end of your support period, you should subscribe to an MYOB / ABSS Business Intelligence Business Support plan. 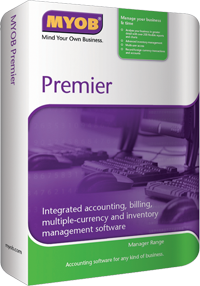 This subscription will provide you with an additional 12 months of technical support as well as many other benefits. Through MYOB / ABSS Business Support, you will be given a priority in technical support assistance via phone, fax and email for the period of 12 months. 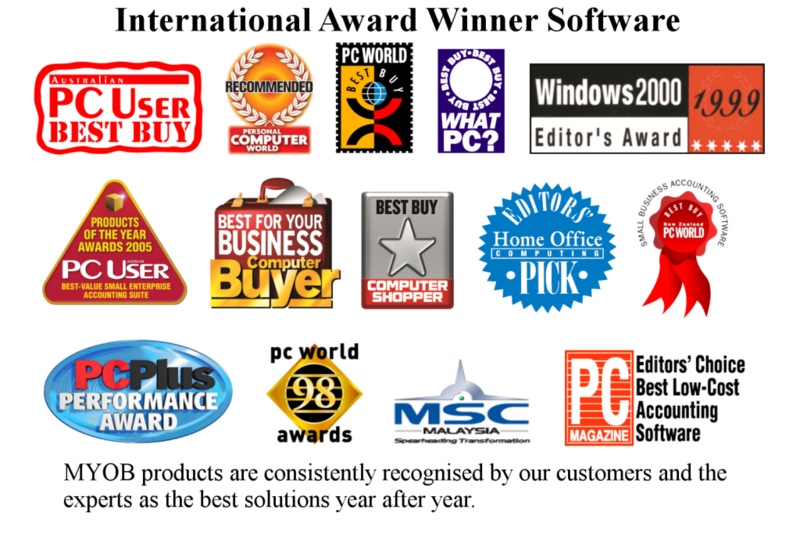 Also, your business will be entitled to complimentary product upgrades during the period of your subscription. Please note that support is given only between 9.00 am to 5.30 pm on Mondays to Fridays, excluding public holidays. 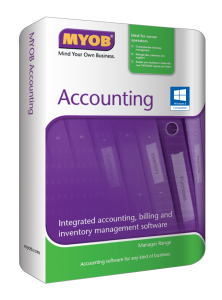 However, you will be given access to MYOB’s / ABSS’s online technical support notes anytime on any day.